Ben Philpott is a senior reporter for KUT-FM, Austin's National Public Radio affiliate. He has been covering state politics and dozens of other topics for the station since 2002, during which time he has been recognized for outstanding radio journalism by the Radio and Television News Directors Association, Public Radio News Directors Incorporated, the Houston Press Club and the Texas Associated Press Broadcasters. Before moving to Texas, he worked in public radio in Birmingham and Tuscaloosa, Ala., and at several television stations in Alabama and Tennessee. Born in New York City and raised in Chattanooga, Tenn., Philpott graduated from the University of Alabama with a degree in broadcast journalism. 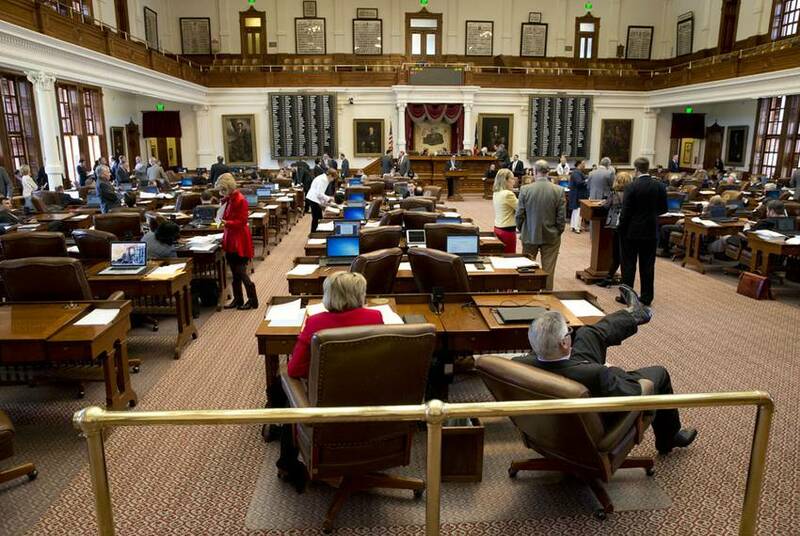 If you're not a lobbyist or longtime activist, can your views still be heard at the Capitol? The death penalty has been slowly on the decline in the U.S. Tough-on-crime Texas has also seen a decline in its use. What could that mean for the future of the penalty here? 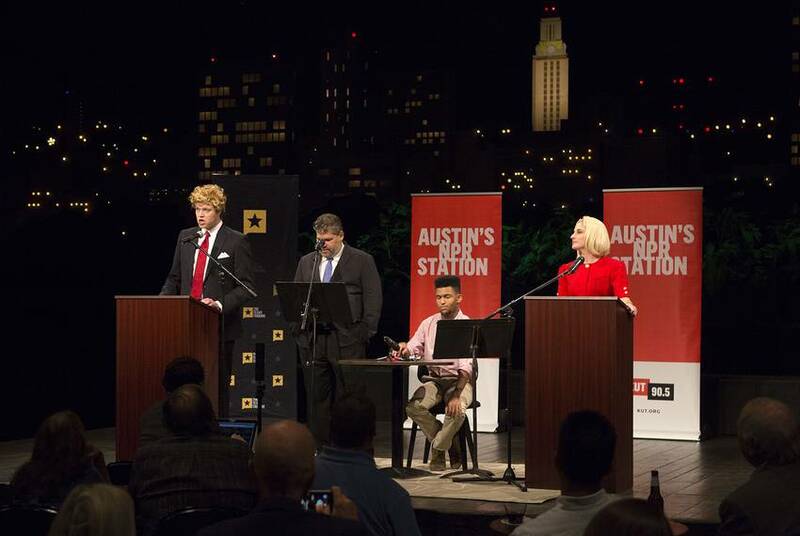 Ben Philpott and Jay Root hosted a pre-presidential debate edition of The Ticket at KLRU's historic studio 6A — where they went beyond the election to talk about what's next for Republicans and Democrats in Texas. This week on The Ticket: Ben Philpott and Jay Root record the podcast during the first presidential debate — and before a live audience at the LBJ Presidential Library in Austin. This week on The Ticket, KUT's Ben Philpott guides you through Donald Trump's day in Austin with stories and interviews. This week on The Ticket: Jay Root and Ben Philpott review Hillary Clinton's troubles on the campaign trail — and talk about how Donald Trump's own mistakes appear to be giving her a pass. 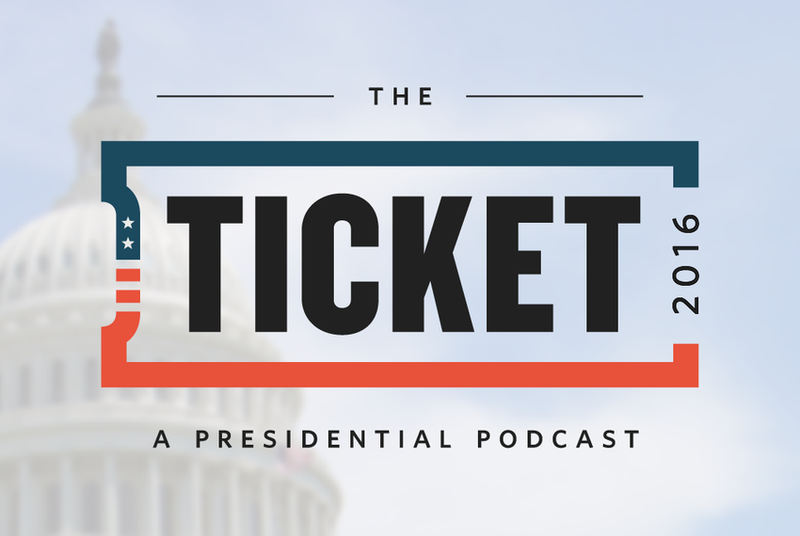 This week on The Ticket: Jay Root and Ben Philpott revisit Donald Trump's bad week on the campaign trail and dissect the latest polls with UT-Austin pollster Jim Henson. This week on The Ticket: KUT’s Ben Philpott talks with a couple of people on the ground in Cleveland at the GOP national convention including a Data Editor at Google who is tracking real-time reaction to the speeches. This week on The Ticket: Ben Philpott and Jay Root try to figure out whether or not the national GOP hand-wringing over Donald Trump has made its way to Texas Republicans. 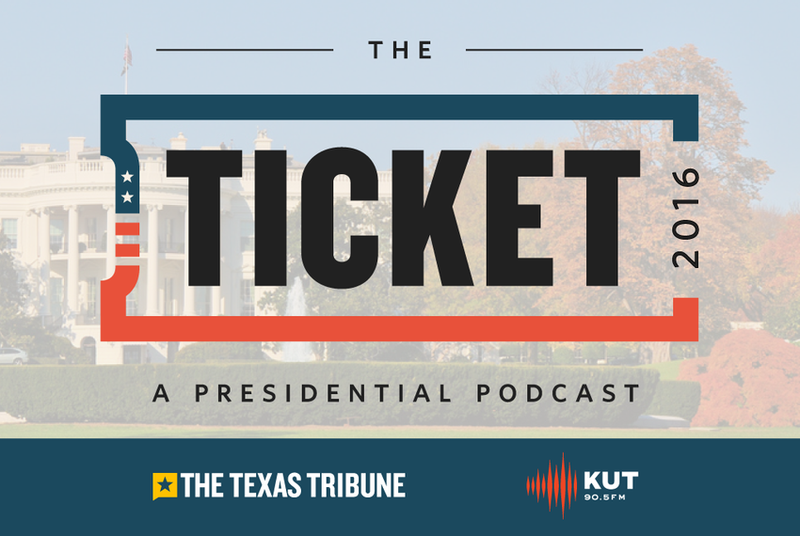 This week on The Ticket: KUT’s Ben Philpott and The Texas Tribune's Jay Root dissect terrorism speeches from Donald Trump and Hillary Clinton, and hear from Democratic strategist Colin Strother on whether Texas is actually in play. This week on The Ticket 2016: KUT’s Ben Philpott and the Texas Tribune's Jay Root talk to a wide range of Republican voters to find out why they're not ready to support Donald Trump. The Ticket: Ted Cruz Drops Out; What’s Next for His Staff? This week on The Ticket: KUT’s Ben Philpott talks with Republican consultant Deirdre Delisi about life after a losing presidential campaign. The Ticket 2016: What's Next for the GOP? This week on The Ticket 2016 podcast: KUT’s Ben Philpott talks with ABC News chief political analyst Matthew Dowd on what's next for the GOP, and he takes a peek at the upcoming Texas Republican convention. This week on The Ticket: KUT’s Ben Philpott and the Tribune's Jay Root talk with FiveThirtyEight.com senior political writer Harry Enten about the results of the New York primary. This week on The Ticket: Ben Philpott talks Trump with the Tribune’s Ross Ramsey. Then he gets a quick history lesson from This American Life producer Zoe Chase.